We’re sorry to say that we’re no longer offering maths and English tuition in Heswall. Don’t worry, we still have over 135 centres nationwide! Our unique learning approach is based on developing a deep understanding of your child’s specific needs and learning style. We use this to build an individualised programme to suit them. 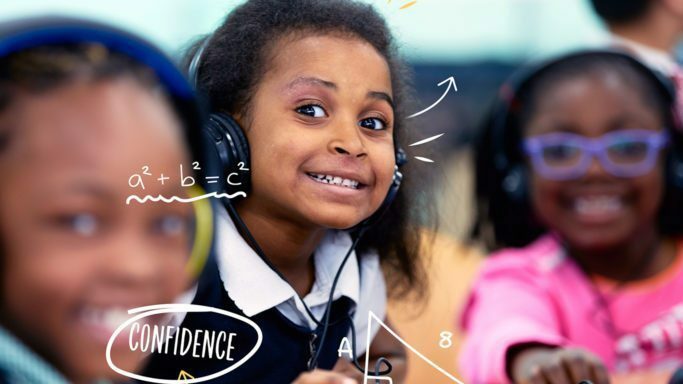 So whatever the stage of your child’s learning, we can provide support that can really make a difference – whether it’s to develop their maths and English skills, help them prepare for important exams or simply to build their confidence. You know your child better than anyone. That’s why at Explore Learning we feel that getting you involved from the start is crucial to ensure we are supporting your child in the right way. Our entire membership structure is designed to allow you to be involved every step of the way. From the outset we’ll work with you to design a tailored programme that’s right for your child. 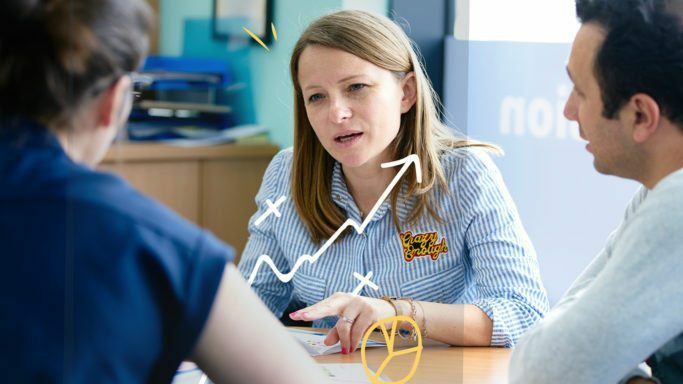 As they develop, our regular parents’ meetings keep you up to date with your child’s progress, with specific reports detailing their results in every element of the curriculum and allow you to be part of any course changes we make. That’s why you can join and save on your first three months of our award-winning service, at a price that’s accessible for everyone. Our membership is simple and great value. Childcare vouchers and the childcare element of Working Tax Credits could enable you to save on your monthly membership*, and we also offer a limited number of scholarship places which gives a 50% discount to parents receiving Income Support of Job Seekers Allowance. This means anyone can access our award-winning service, because delivering the best standard of education shouldn’t cost the earth. Our members can also take advantage of our ‘Refer a Friend‘ scheme, which can reduce their monthly membership to as little as £24 a month – simply by introducing other families to Explore Learning.